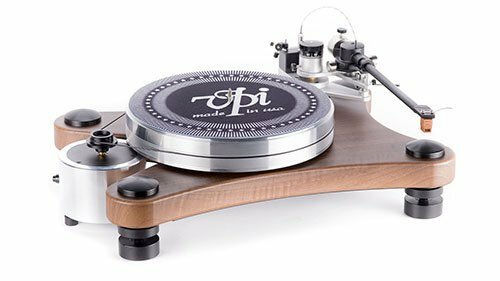 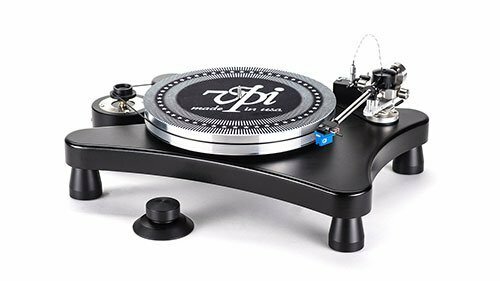 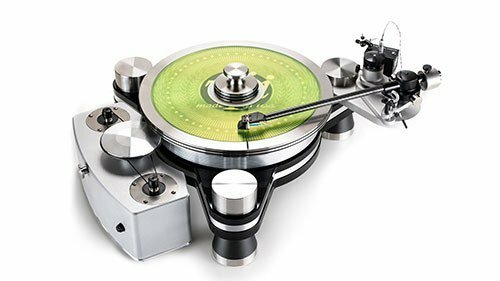 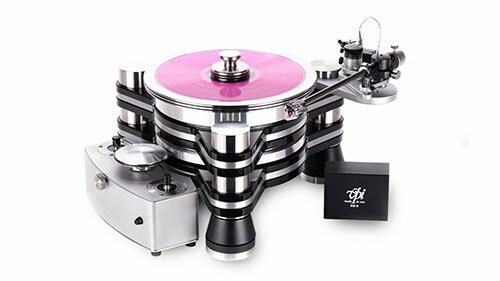 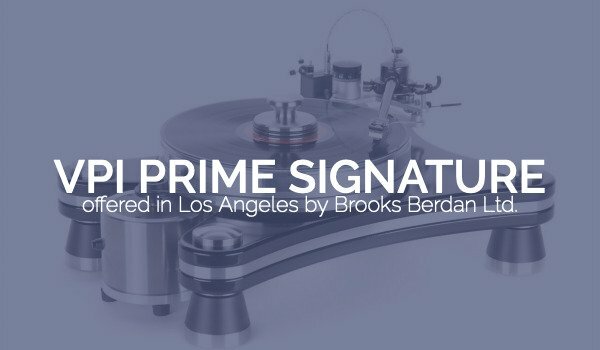 VPI Prime Signature – Brooks Berdan Ltd. 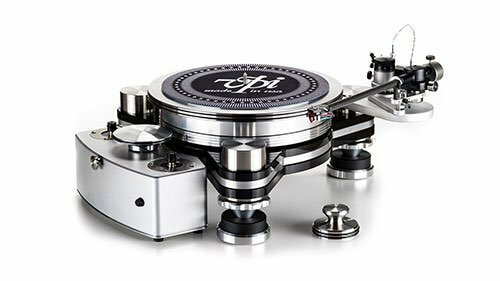 Luxury meets performance all in one package. 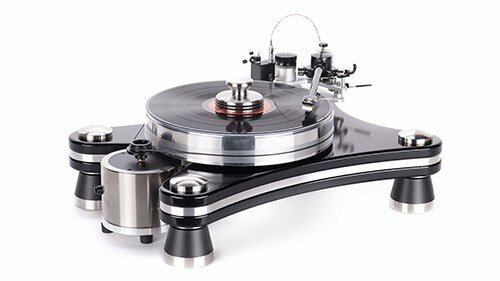 A tasteful combination of aluminum, stainless steel and 3D printed technology. 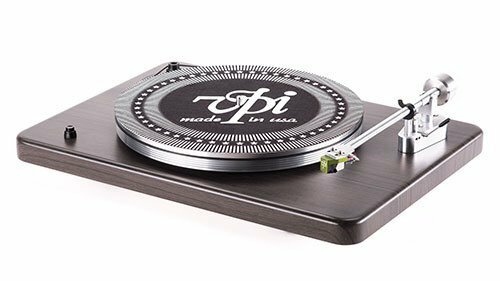 Over 40 years of refinement all leading up to this turntable. 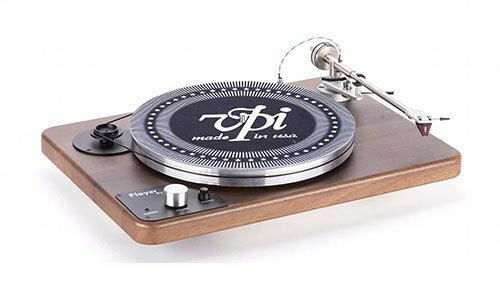 Limited edition now available in Rosewood!